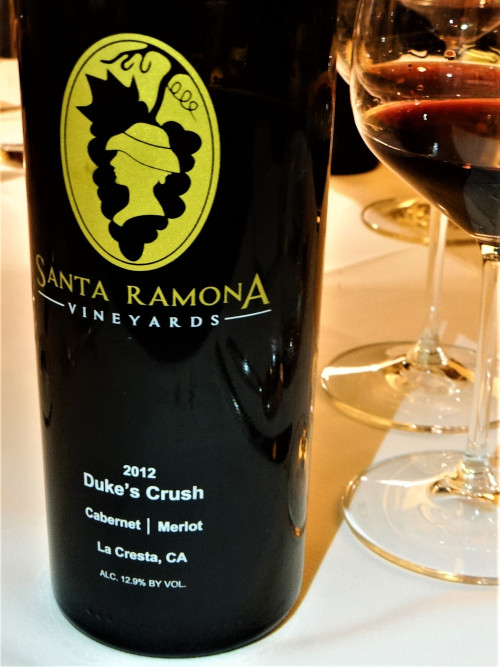 I first became acquainted with the beautiful Santa Ramona wines while dining fairly recently at the Oak Cliff restaurant VH Casual Dining and Bar (read about that visit here). It was through a friend I met Santa Ramona representative Daniela Saldana who works for the owner of the winery which is set on acreage in the Temecula Valley American Viticultural Area in Southern California. 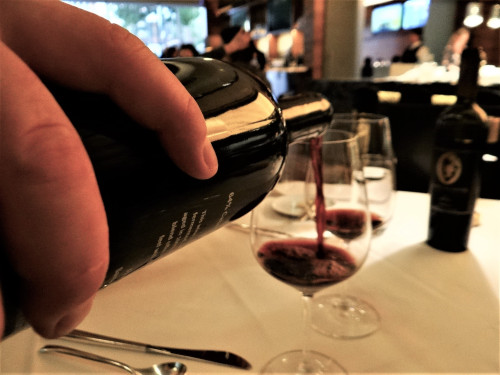 This is a region which hosts some amazing boutique wineries set on rolling hills and farm rich soils of these amazing vineyards such as Vendemia Wineries, Hart Family Winery, Briar Rose and so many more family owned and operated vineyards producing an extremely limited number of cases of wine. Add to this list Santa Ramona which became a winery much by accident by the owner and wine hobbyist Chad Willis.